SDF is an XML format that describes objects and environments for robot simulators, visualization, and control. 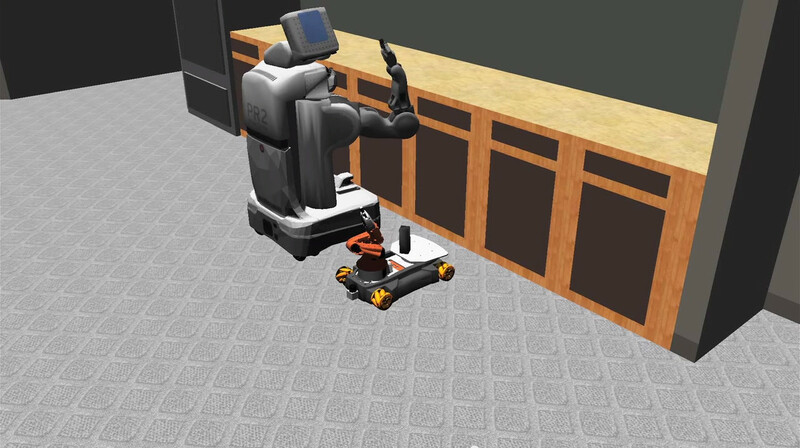 Originally developed as part of the Gazebo robot simulator, SDF was designed with scientific robot applications in mind. Over the years, SDF has become a stable, robust, and extensible format capable of describing all aspects of robots, static and dynamic objects, lighting, terrain, and even physics. You can acurately describe all aspects of a robot using SDF, whether the robot is a simple chassis with wheels or a humanoid. 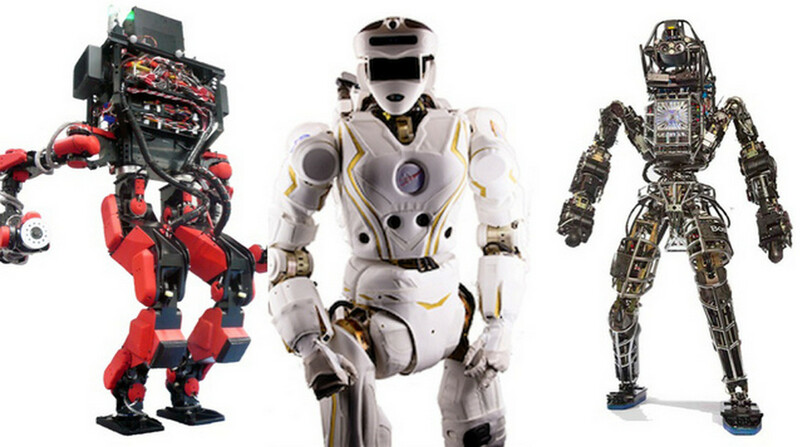 In addition to kinematic and dynamic attributes, sensors, surface properties, textures, joint friction, and many more properties can be defined for a robot. These features allow you to use SDF for both simulation, visualization, motion planning, and robot control. Simulation requires rich and complex environments in which models exist and interact. SDF provides the means to define a wide variety of environments. Multiple lights may included in an environment, terrain (either fictional or based on a DEM), streets from OpenStreetMaps, and any model provided from The Prop Shop (on online repository of 3D models).